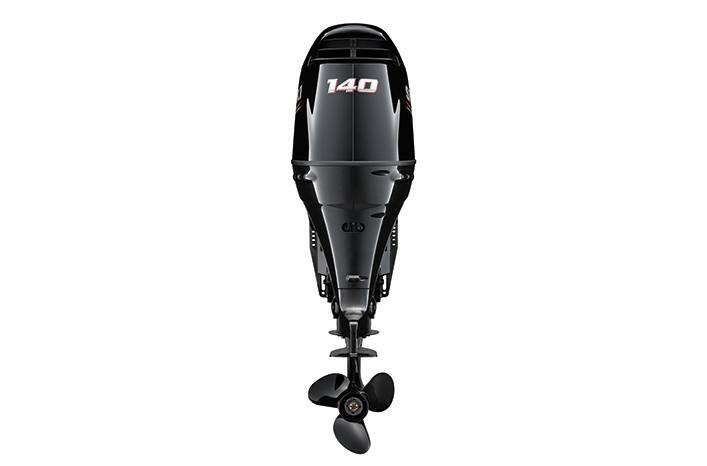 The DF140A include an O2 Sensor Feedback System that helps to keep emissions cleaner and more stable. 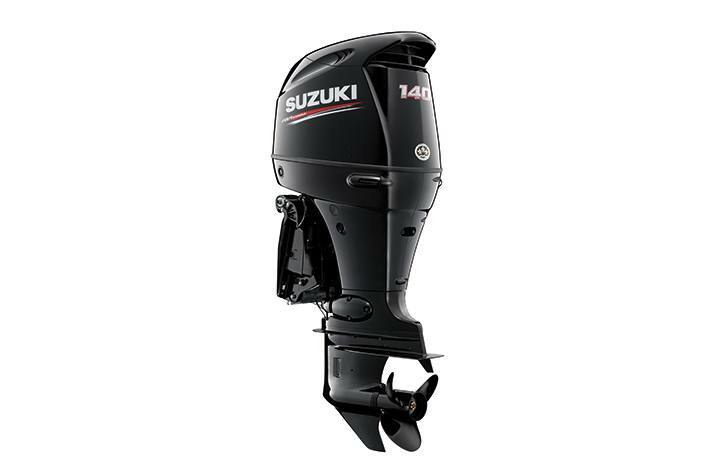 In addition to this the DF140A also benefit from a knock sensor that detects and controls abnormal combustion allowing the engine to operate at optimum performance. 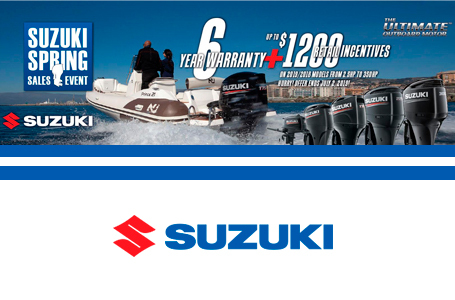 Suzuki utilizes a number of its advanced technologies to deliver cleaner, more efficient operation that conforms to the Recreational Craft Directive (RCD) - Directive 2003/44EC of the European Parliament and of the Council, and has received three-star ratings from the California Air Resources Board (CARB).